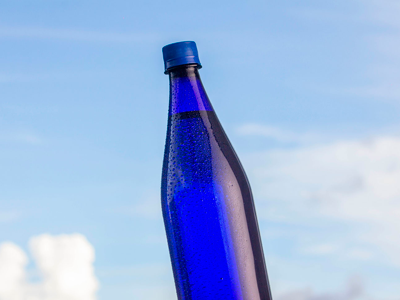 Customize your bottle with an exclusive and elegant design that reflects the identity of your brand. We offer you distinction to increase the visibility of your business. 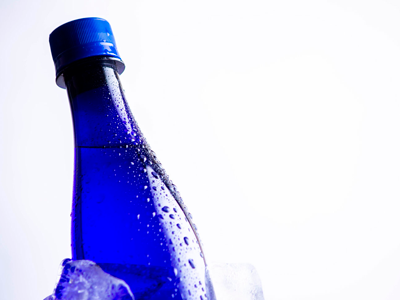 We are the means of connection to bring water to its highest level enhancing its quality and balance. We are present in the details, committed to excellence. We revitalize water and present it in a unique, elegant and modern way. 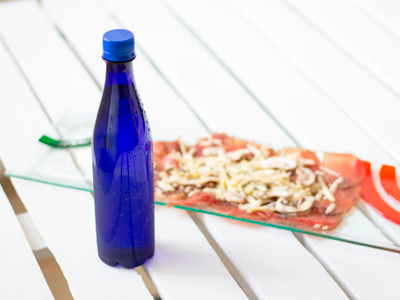 We customize a bottle of mineral and carbonated water to complement the consumer experience and make possible the transcendence of your brand. We move the balance of forms to give water the energy that connects particles, emotions and feelings. What Is The Cost Of Graphic Design? What Is The Minimum Requested Request? 9104 NW 106th St. Medley, FL, 33178.